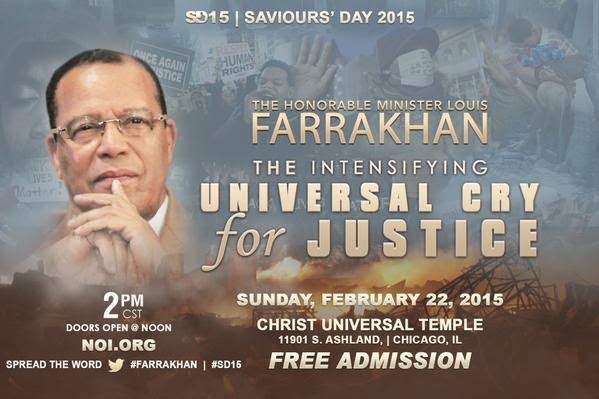 Nation of Islam mosques and study groups will be celebrating the weekend with a variety of events, including workshops, marches and dinner as a weekend of informative workshops, spiritual renewal, fellowship and networking is enjoyed. In Chicago, children’s activities, a special Saturday workshop and dinner will be held. Each year the convention, often called the Crowning Event of Black History Month, marks the birth of the founder of the Nation of Islam, Master W. Fard Muhammad, who started teaching in Black Bottom Detroit in 1930, and commissioned the Most Honorable Elijah Muhammad with the mission of raising Black people in America.